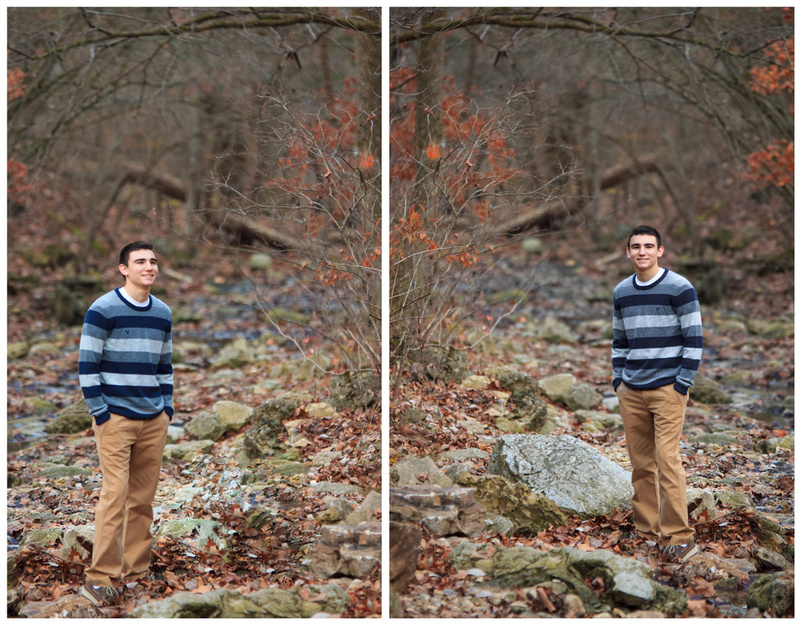 Over Thanksgiving weekend I had the opportunity to make some senior portraits. 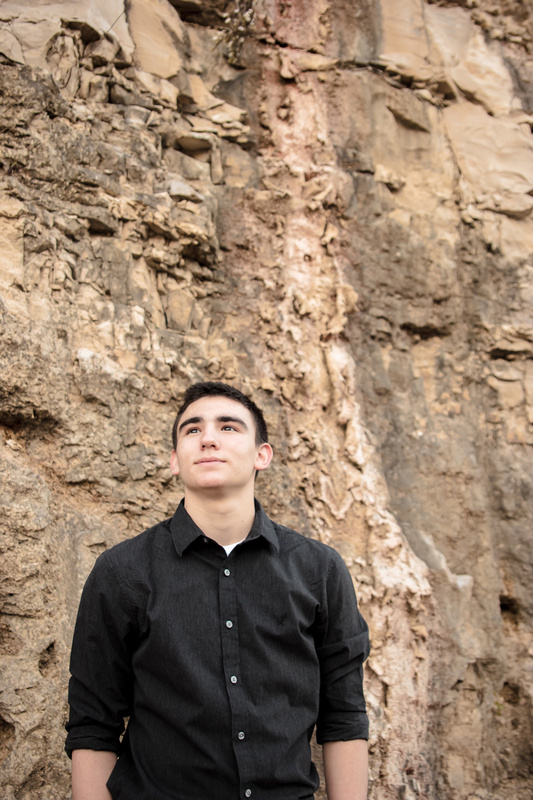 The experience was a little surreal as these senior portraits were being made for my little brother, Bryce. It's really crazy to think that he is graduating from high school this year and is practically an adult now! Needless to say, this was a really fun shoot. Normally I do most of my shooting in the Chicagoland area, but for Thanksgiving this year my parents decided we should all go to Brandon, MO. So, Meg and I packed up our little family and headed on down. 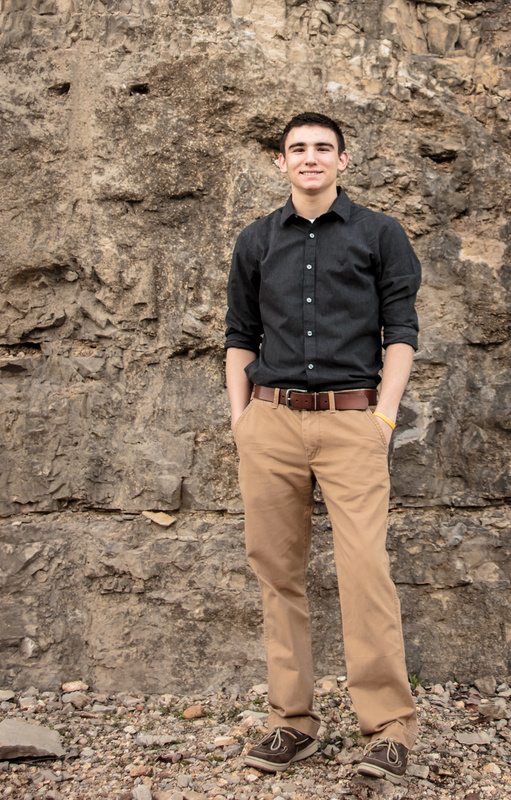 This portrait shooting experience was a great example of what we strive for with each of our sessions. It was a comfortable, relaxed, fun filled shoot that had lots of family involvement. Obviously this is a bit easier with my own family, but when this is achieved during other sessions it is greatly reflected in the photographs. We simply don't believe in your standard "posed" portrait sessions. We believe in creating an authentic experience complete with its own memories that are worth capturing. What good is a "nice photo" if the experience wasn't enjoyable? These photographs (I Believe) really capture Bryce's style and essence. A good photo needs to be a reflection of who it is you are photographing. For those who know Bryce, I think these speak well of the person he has grown to be. With that being said, there is one photo missing from this set that we had to postpone due to rain. I look forward to making a sweet basketball sports portrait of him in May!